If you’re after a versatile, easy to use and powerful rotating telehandler, then the MRT 1840 Easy was designed for you. 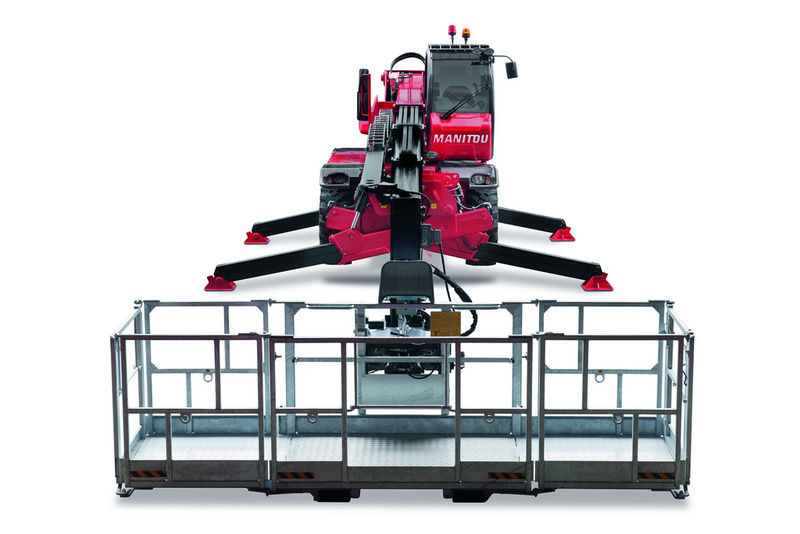 Able to lift loads up to 18 m in height, it comes equipped with fixed pivot outriggers for safety and stability when performing manoeuvres, with the hydrostatic transmission providing flexible and precise movements. Compatible with a wide range of attachments, this handler is a true multi-tool carrier and can be used in any number of construction and industrial applications. 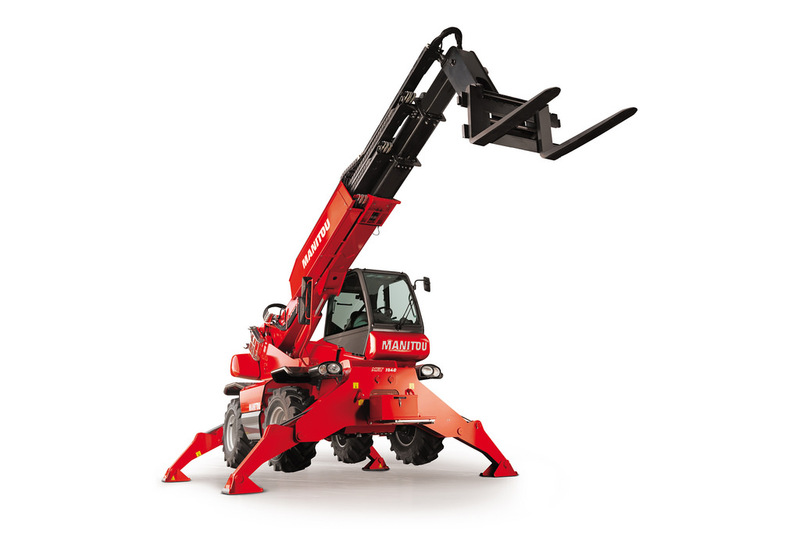 A crane, telehandler and work platform, the MRT 1840 Easy is easily three machines in one. The MRT 2150 Privilege Plus is a rotating all-terrain telehandler which is ideally suited to construction and industrial applications. 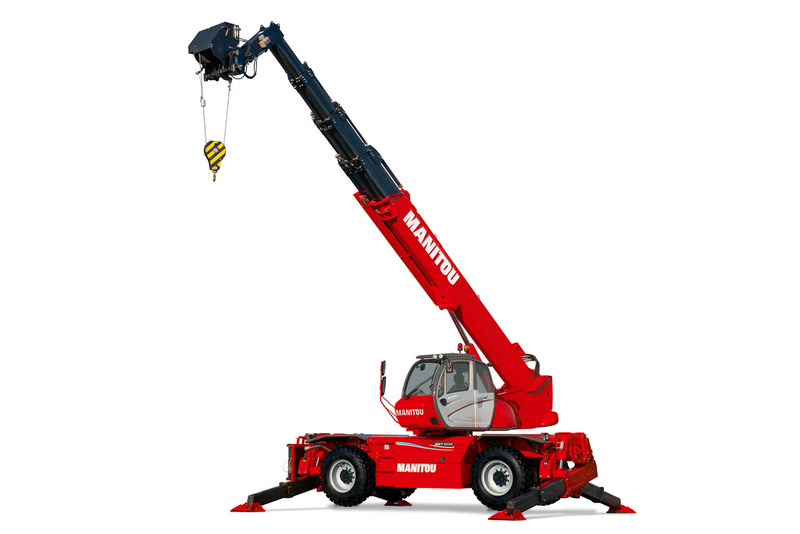 An absolute asset for handling operations, this 3-in-1 unit is simultaneously a telehandler, crane and work platform, and full 360° rotation means you can carry out various operations without having to move the machine. With its pentagonal box section boom you get increased precision when steering with boom lateral rigidity preserved, regardless of the amount of wear, which translates to greater safety for both you and your teams. Both powerful and precise, there’s no way you can pass this versatile machine up. 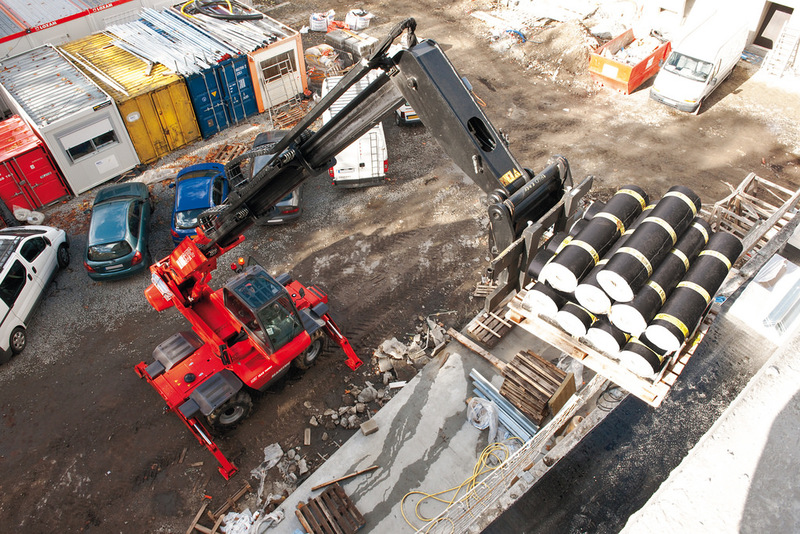 25 m. It offers great versatility in daily tasks, a true 3-in-1 machine (telehandler + crane + platform). work envelope and enhances security since it automatically detects any overload.The 175 hp engine and hydrostatic transmission combine to give you power, smoothness and precision when approaching loads. And the frame levelling system and outriggers provide excellent stability for both the driver as well as ground teams. 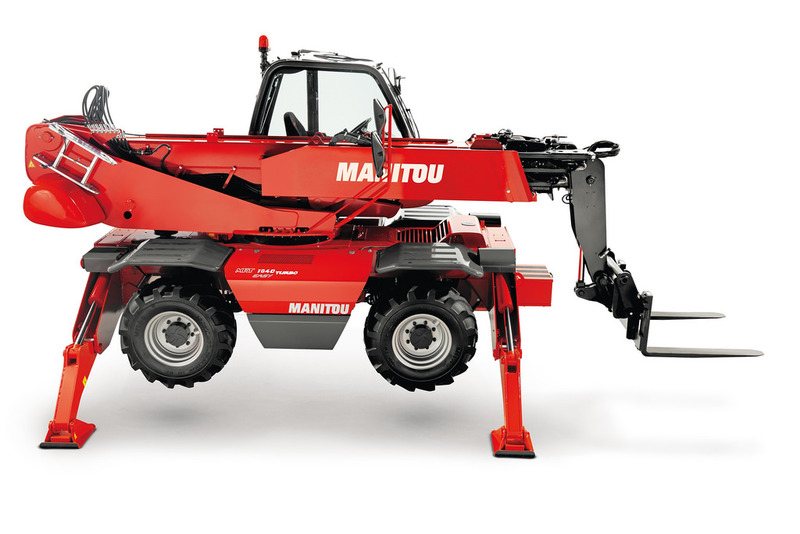 The MRT 3255 telehandler was designed to handle larger, bulkier loads. 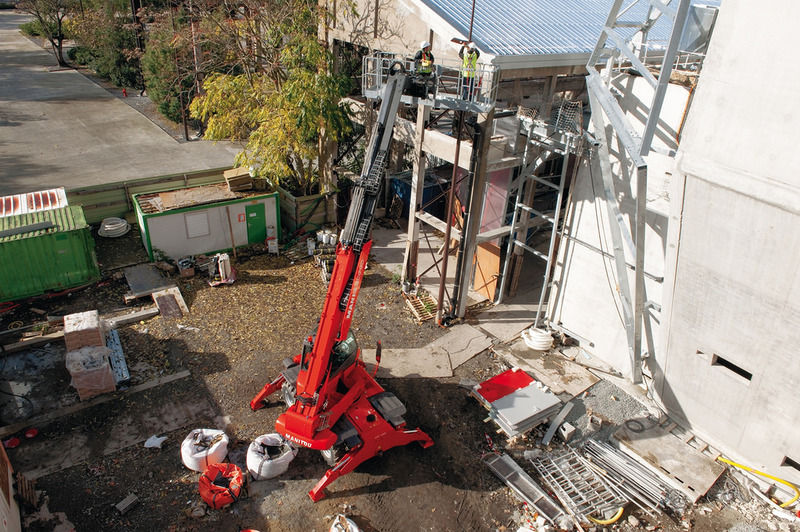 With a lift height of 32 m, it is an extremely efficient and powerful machine to have around for industrial or building sites requiring increased offset and height. And for safer operating, the tilt correction system and telescopic outriggers with wider feet give you the stability you need, regardless of the circumstances. 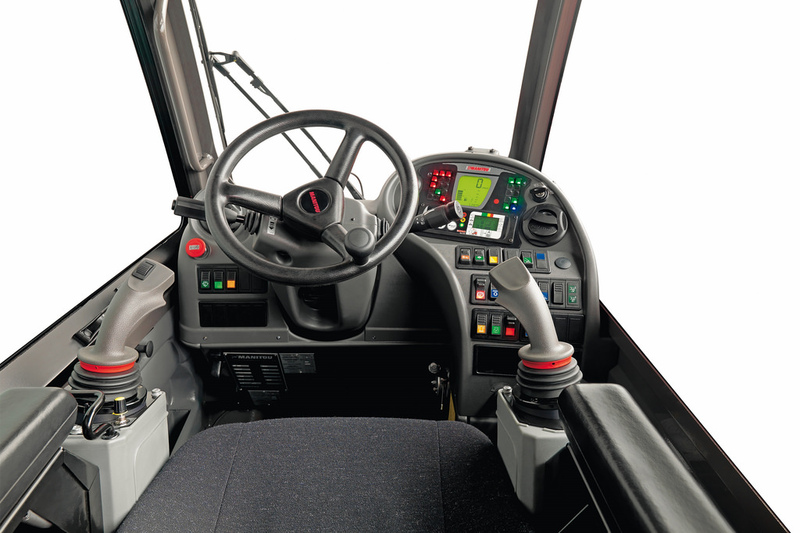 The spacious driver’s cab, suspension and reclining seat help reduce daily physical fatigue. The MRT 3255 also comes equipped with the E-Reco automatic attachment recognition system which specifies the maximum work envelope for the task at hand.